Having bought Detikcom, how will Chairul Tanjung get a return on his investment? Alfamart went from one to nearly 5,000 stores in just over a decade, and it’s not slowing down. 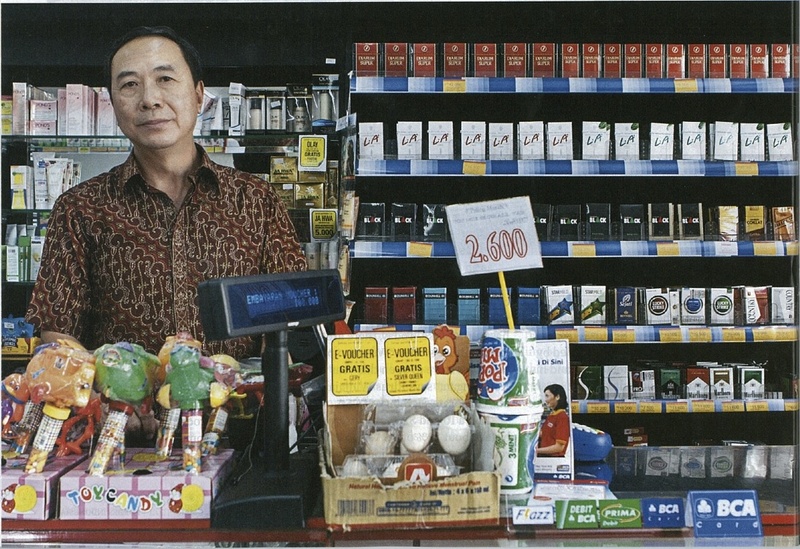 Djoko posing near the cash register at Alfamart outlet in Meruya, West Jakarta. Photo by Ahmad Zamroni.